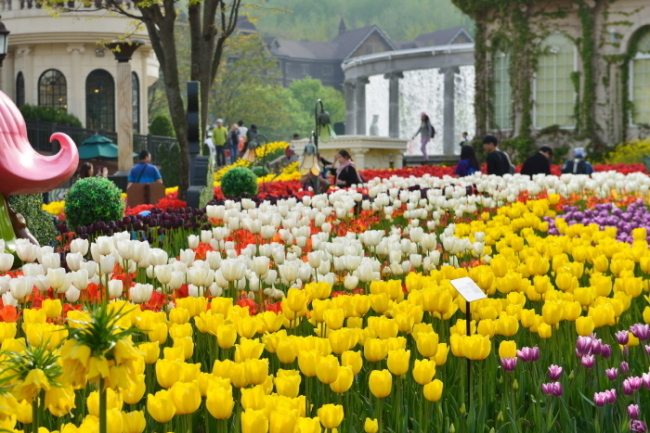 Everland hosts the Tulip Festival to mark the onset of spring from March 16 to April 28. 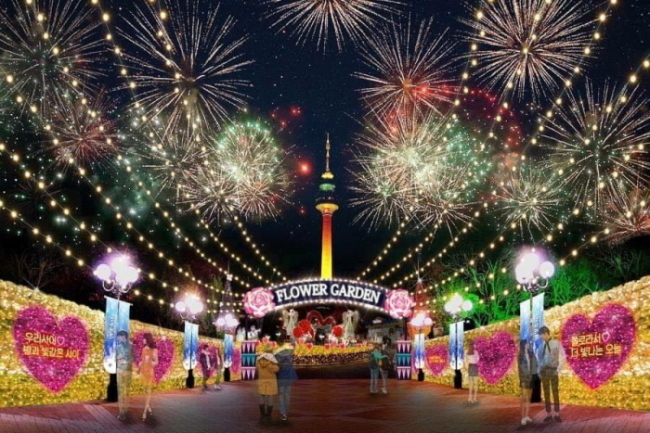 The themed garden features sculptures and paths adorned with beautiful spring flowers, with one of the photo zones featuring the 26-meter-tall Flower Magic Tower. As night falls, the unique LED Musical Rose Garden can be enjoyed, where LED roses are lit in various colors, accompanied with dynamic background music. Refer to the official website -- www.everland.com -- for more information in Korean, English, Japanese and Chinese, such as admission and discount offers. 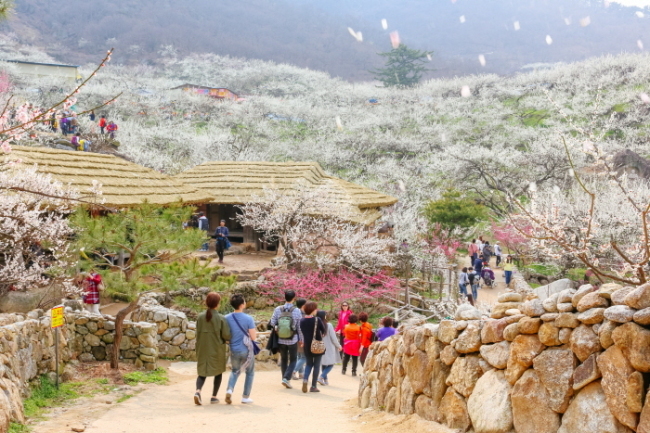 Gurye Sansuyu Festival is an annual spring flower festival that takes place on the foot of Jirisan Mountain. 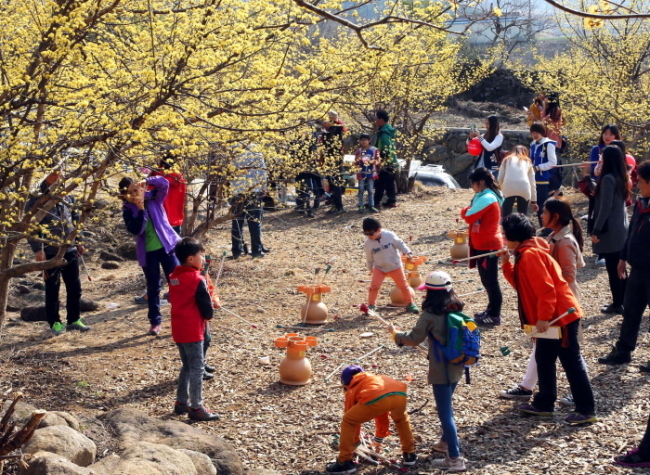 Major programs include an exhibition of local products made from sansuyu (cornus fruit), while other programs include traditional music and dance performances, experience programs, and fireworks. 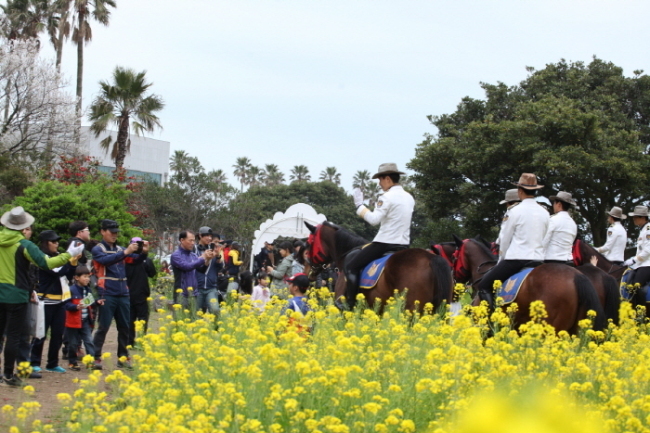 The festival is held March 16-24. For more information in Korean, English, Japanese and Chinese, call the travel hotline at 1330. The homepage -- gurye.go.kr -- is only in Korean.